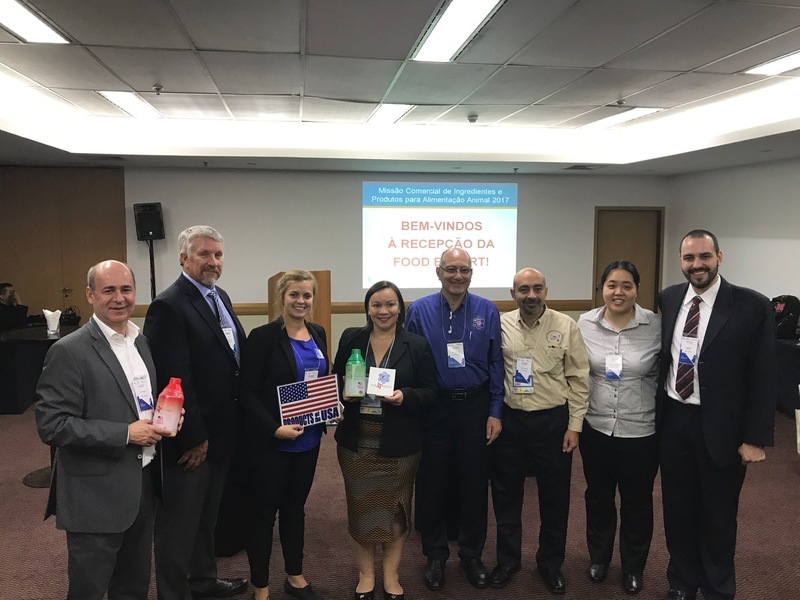 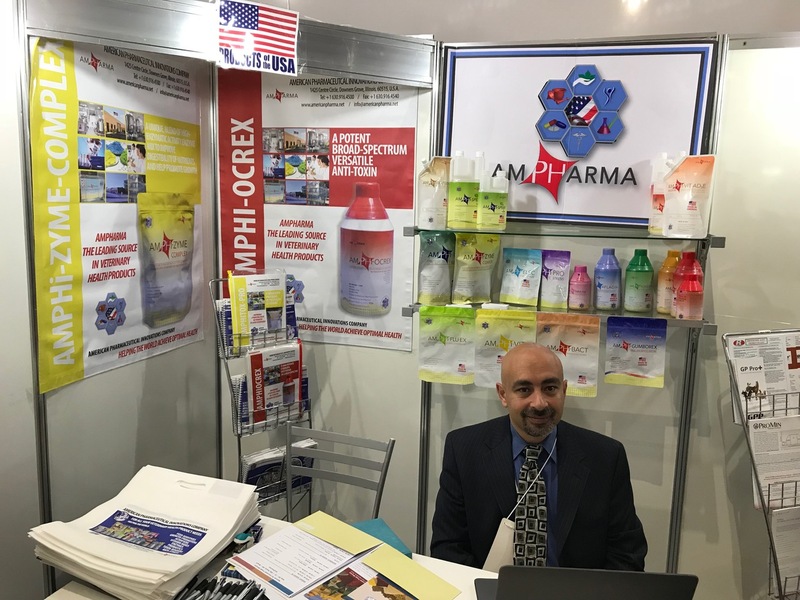 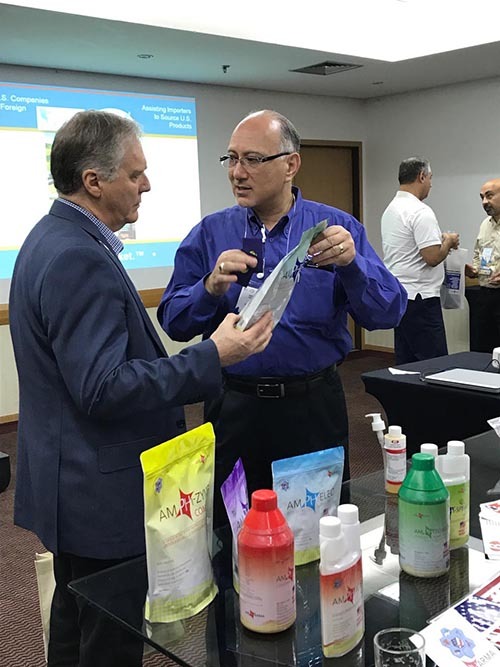 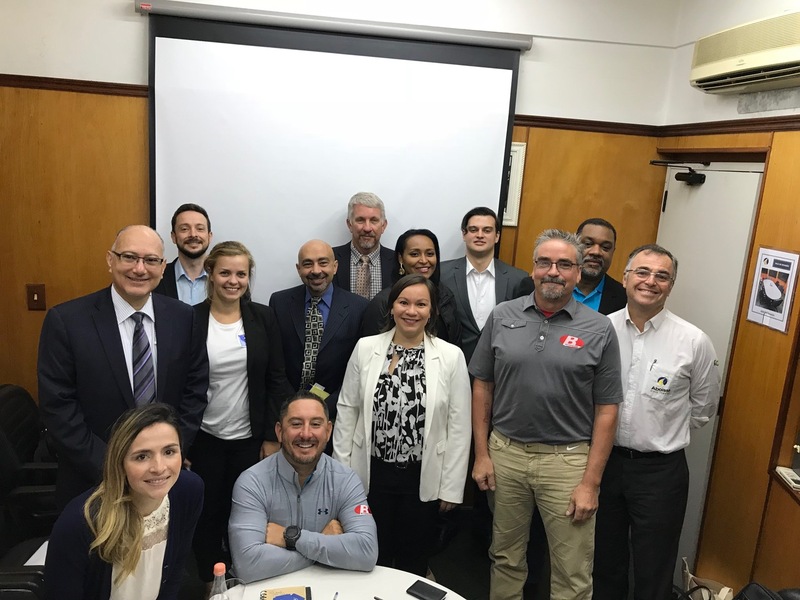 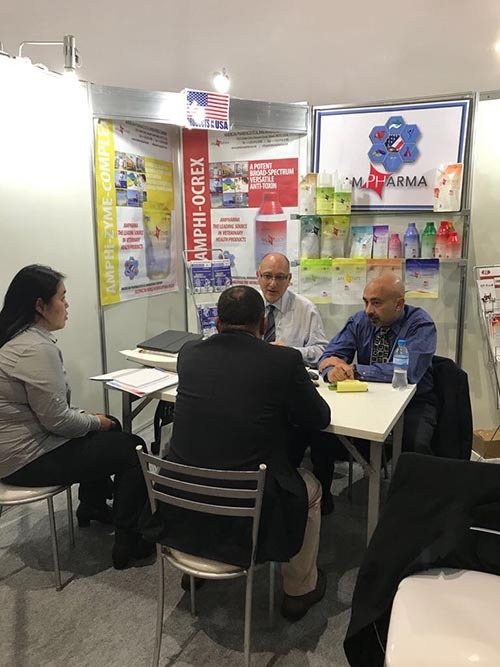 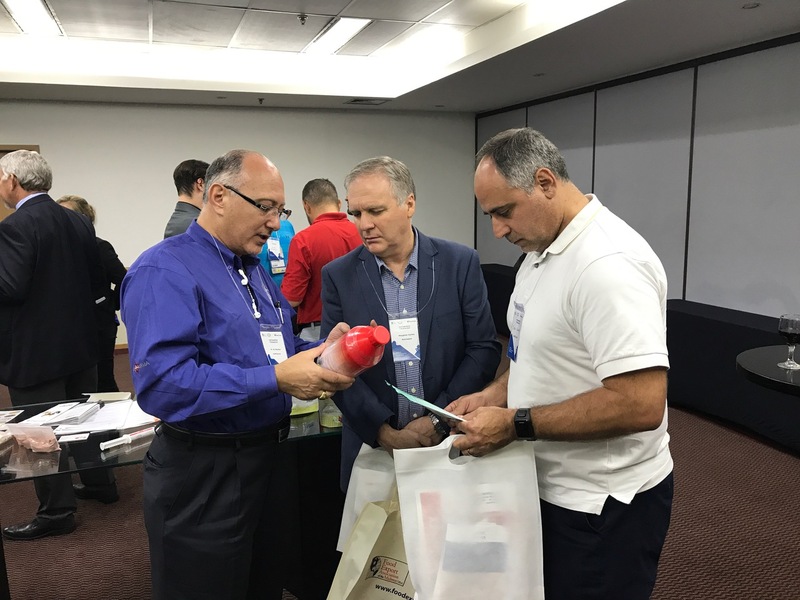 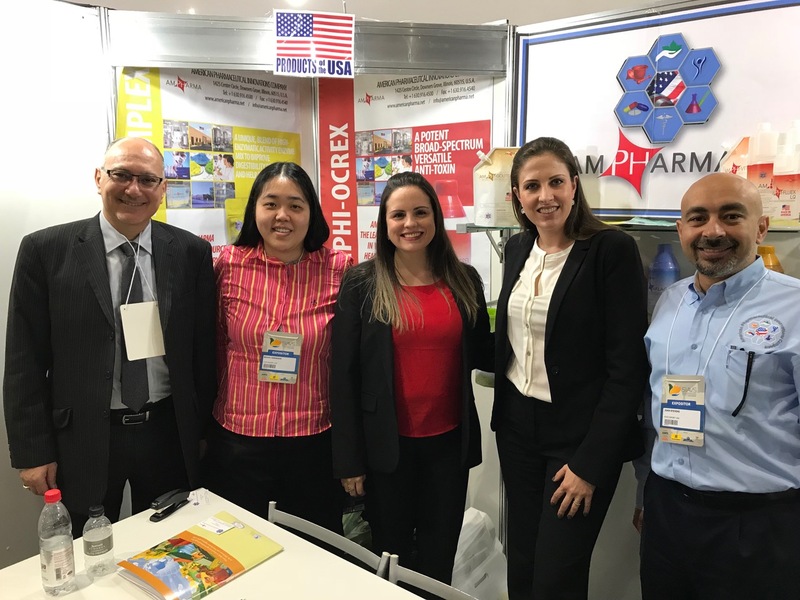 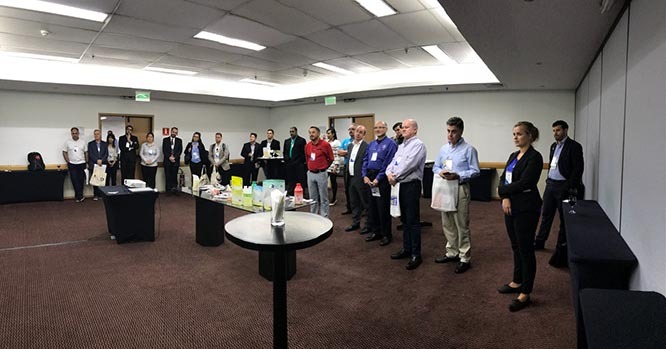 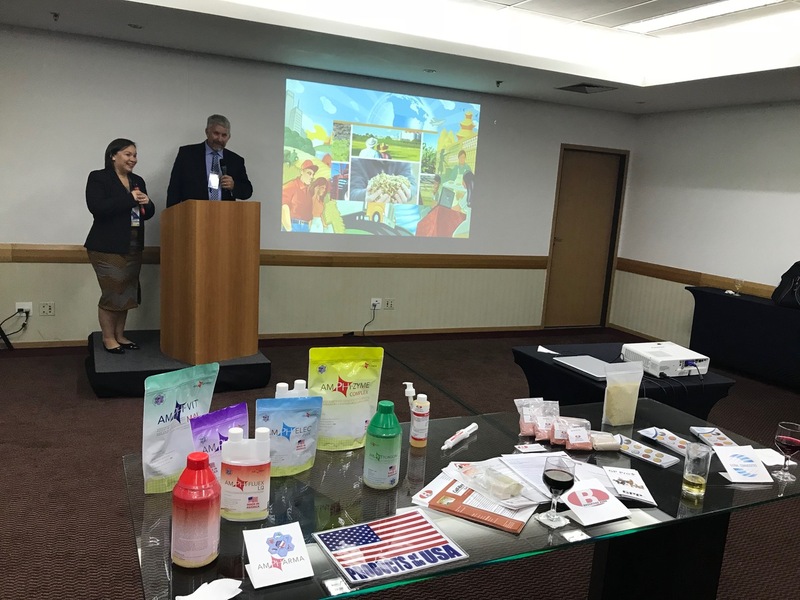 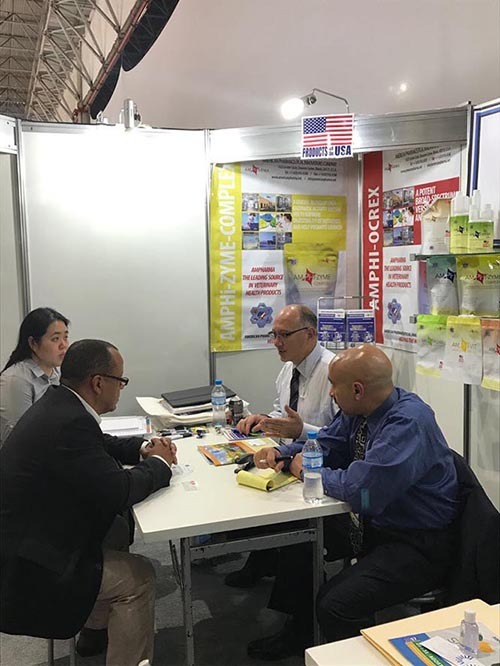 American Pharmaceutical Innovations Company was proud to participate in the Brazil Focused Trade Mission in São Paulo Brazil, August 29-31, 2017! 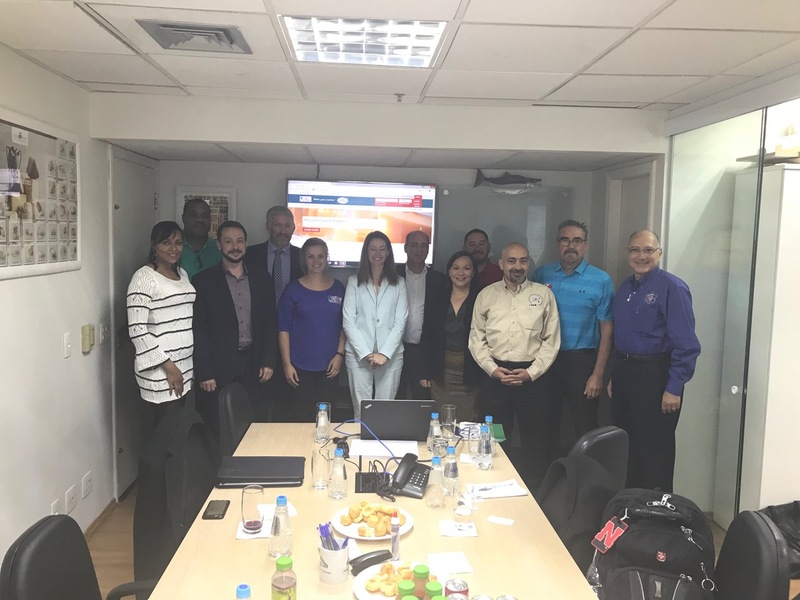 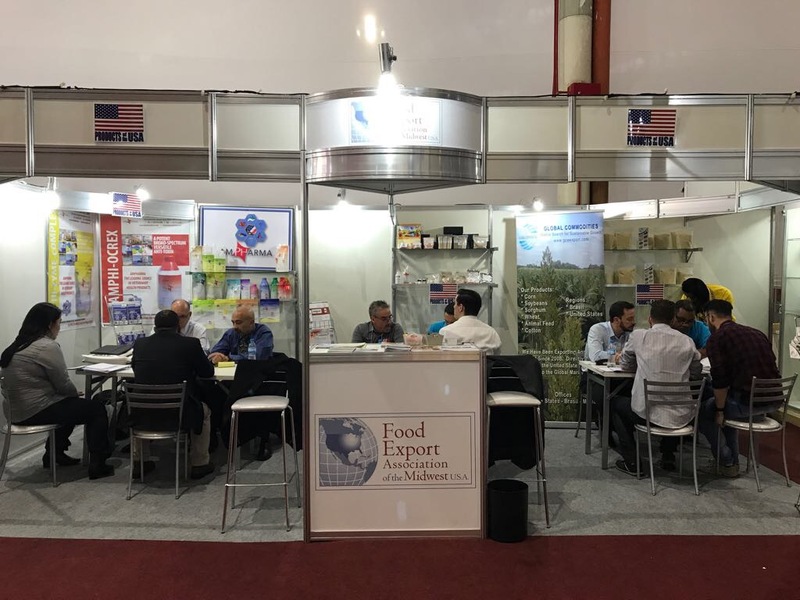 Brazil Focused Trade Mission was sponsored by South Dakota Department of Agriculture, Food Export Association Mid West, USA and Food Export Association North East USA and organized by River Global in Brazil. 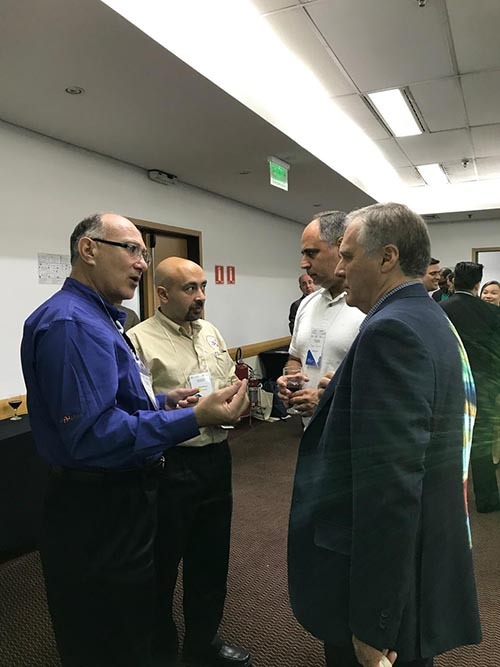 We hope you enjoy these images from our exhibition.